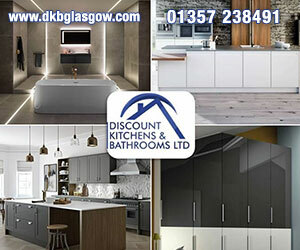 Welcome to Country Kitchens, one of Scotland's leading suppliers and installers of quality fitted kitchens and bedrooms. 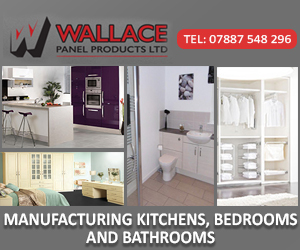 Whether you are looking to refresh your kitchen in a traditional or contemporary style, or simply transform your bedroom, we have a wide range of styles to suit all tastes. 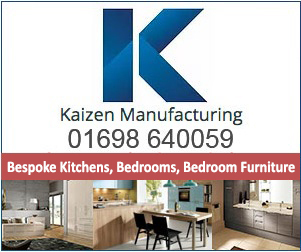 Country Kitchens offer more than just perfect kitchens - we inspire with innovative ideas for our customers who expect state of the art functionality and real luxury from their kitchen. We open up limitless possibilities to creative planning solutions with details that set new standards in design and quality. Allowing the customers' every wish in terms of quality and fittings to be fulfilled. 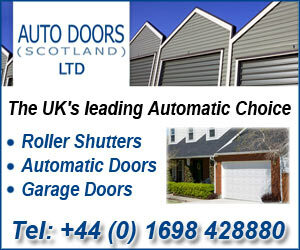 We believe our excellent product knowledge, and after sales service, are what set us apart from the competition. 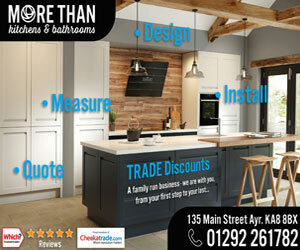 So why not visit our fully working showroom, to test drive our appliances and find out for yourself. If you are having difficulty replacing an existing Integrated appliance, we can assist by helping you select your replacement appliance and we are also pleased to be able to offer a replacement fitting service. All our appliances are at online prices. With styles varying from ultra modern underslung sinks through to traditional Belfast sinks, we have a range of sinks and taps from top manufacturers such as Perrin & Rowe, Blanco, and Carron Phoenix to suit even the most discerning of taste. The key to good kitchen design is making the best use of available space. The functionality of our kitchens is particularly evident in the hidden details - well thought out storage solutions make full use of the available space. Innovative corner solutions and base units with interior drawers and pullouts are just some of the many options available. 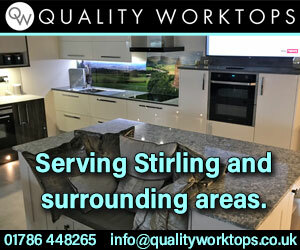 If you have a development that needs kitchens, we service the contract market throughout central Scotland. 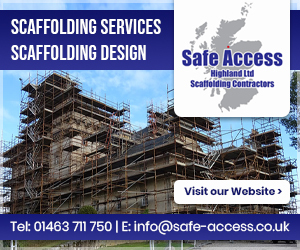 We supply to any size of development and have sites ranging from a self build projects, to multi million pound developments. 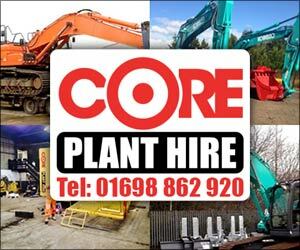 We pride ourselves in giving the same level of service to all customers, no matter how large or small the project. 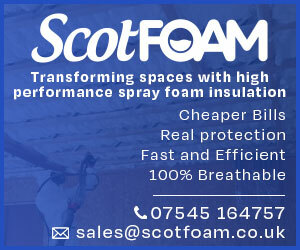 Flexibility and excellent Market and Product Knowledge. 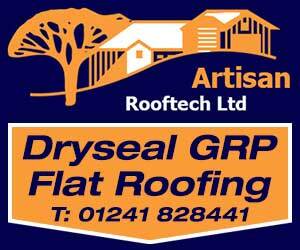 Provision of On site Point of Sale Material. No longer just a place to sleep and hang a few clothes, bedrooms are taking their place as a vital extension of living space in the home. More than ever a Daval bedroom from Country Kitchens is a place to spend quality time; whether it's curling up with a book, watching a movie, or having a much deserved breakfast in bed. Our furniture is designed to offer a solution for every taste, layout and style. Not only bedrooms but also home offices can be designed individually or brought together to create a striking home.